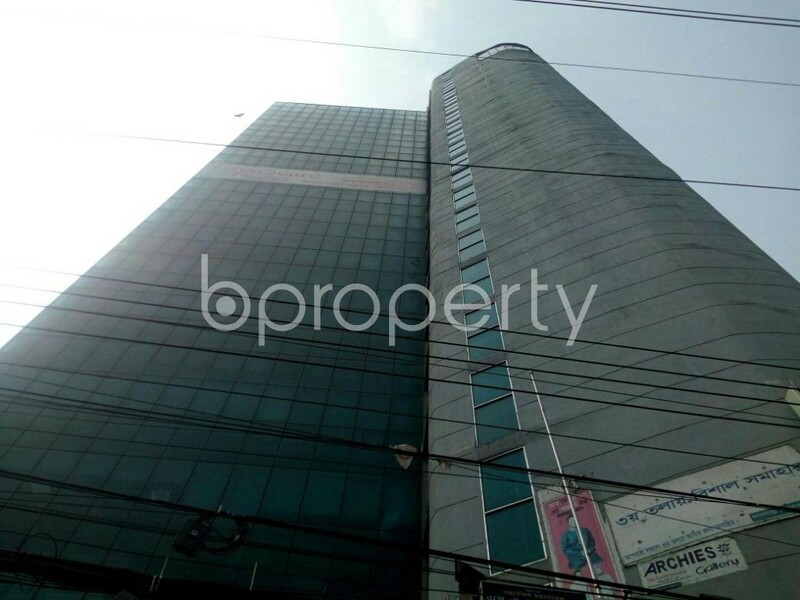 A 1750 SQ Ft commercial office space is available for sale which is located on Badda Chatogram nearby Shahjalal Islami Bank Ltd.
A well constructed and nicely planned 1750 Square Feet commercial space is up for sale. 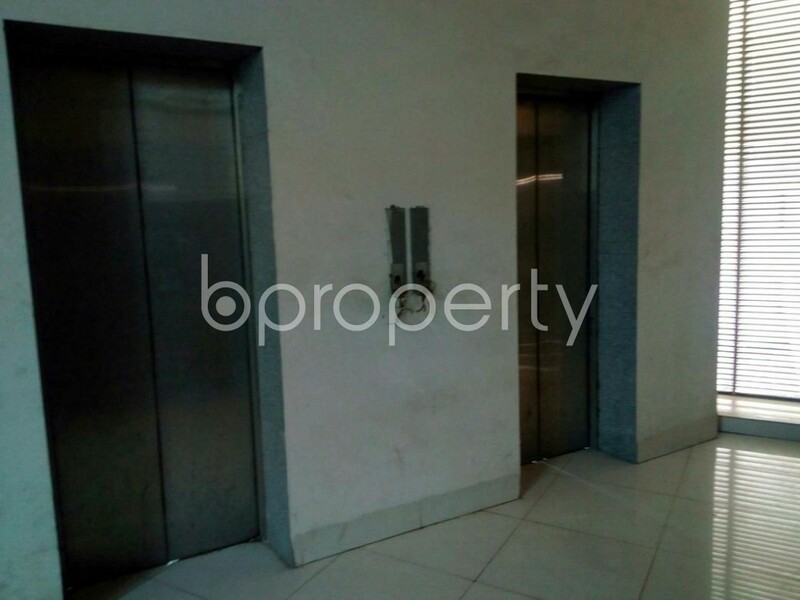 The property is located in a place that will provide you with location benefits which are undoubtedly one of the most crucial elements for a successful business. This is the exact location to run your business smoothly. 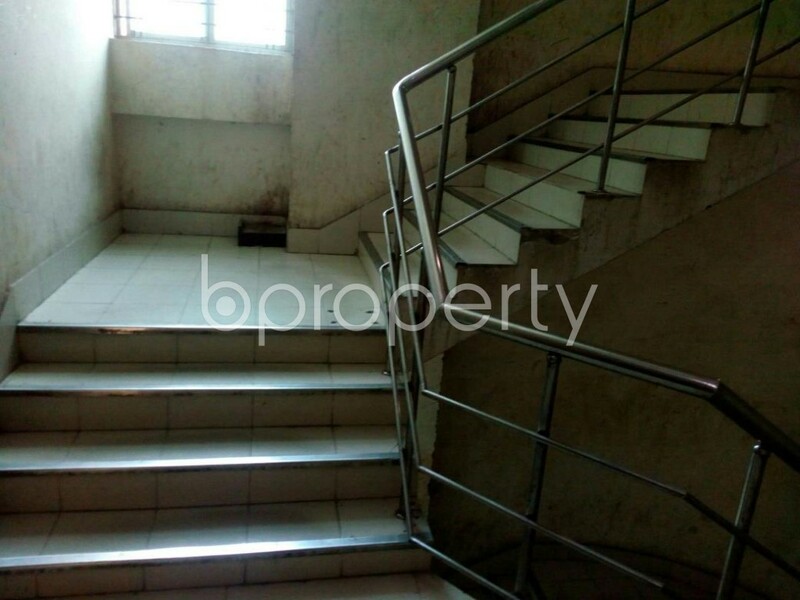 The asking for this property is BDT 13,000,000.